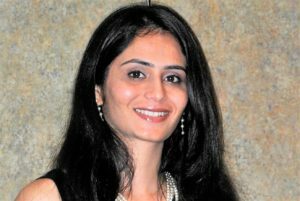 Dr. Megha Desai acquired her DDS (Doctor of Dental Surgery) from New York University college of Dentistry. Upon her graduation, she has been serving as a dentist in private offices in New Jersey and Pennsylvania. She has taken several Continuing Education courses to be able to offer her patients the best treatment available. She is a certified Lumineer and Invisalign Dentist. Dr. Desai is a member of the American Dental Association and N.J.D.A. Going to the dentist can be apprehensive for some. For Dr. Desai, her patient’s comfort is of utmost importance and she treats them with gentle and personalized care. She lives in Bridgewater, NJ with her husband and two children. She enjoys painting, taking walks or meeting friends when she is not at work.